As the sun rises and the coffee brews, sitting out on the deck is a lovely way to begin any morning. In the winter, this can be tricky as snow and cold air become uncomfortable. With a few outdoor accessories, you can enjoy the outdoors without having to worry about pulling out all of the ski gear in your closet. 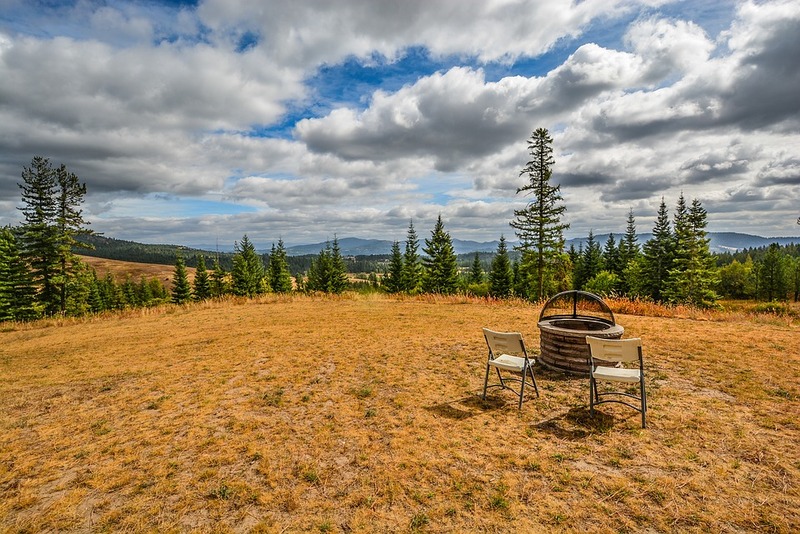 When considering outdoor fireplace sales in Lafayette, CO, style is just one factor to think about. The addition makes a stunning statement in any backyard, and the type to choose will depend on your preferences. The heat source makes a perfect place to spend cold mornings, starting the day off right. Traditional wood-burning fireplaces are lovely. However, possibilities may be a more convenient choice when it comes to getting the heat going quickly. A table on the deck that warms you with a turn of the nob is a convenient and hassle-free way to keep you warm on cold days. It also makes sense for mornings, giving you a place to rest your mug and breakfast plate while you take in the colors of the mountainous mornings. These can be made custom, with veneer stone install for style and quality. The benefits are endless, including offering a place to enjoy year-round. Another way to keep warm on cold mornings is with the use of patio heaters. 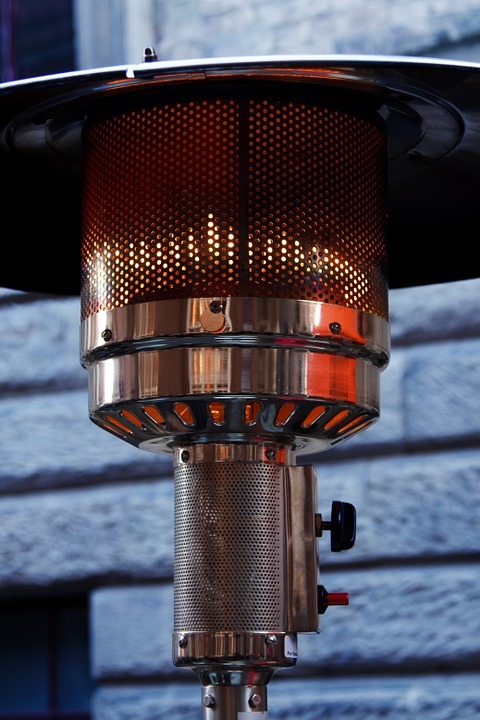 Offered in both electric and gas options, these make heating a backyard simple. Combined with other possibilities, the heating system will help prevent most of the cold from becoming a discomfort. To find the perfect system, you will want to look at all of your options to choose the right one for you. For more information on creating the perfect outdoor heating system, stop in for a visit at Hi-Tech Appliance. We have many options on display for you to choose from, and offer custom options as well.